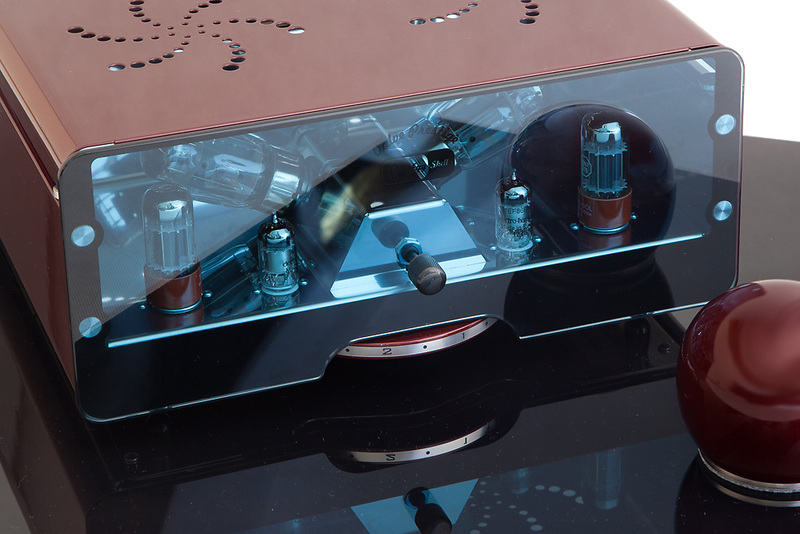 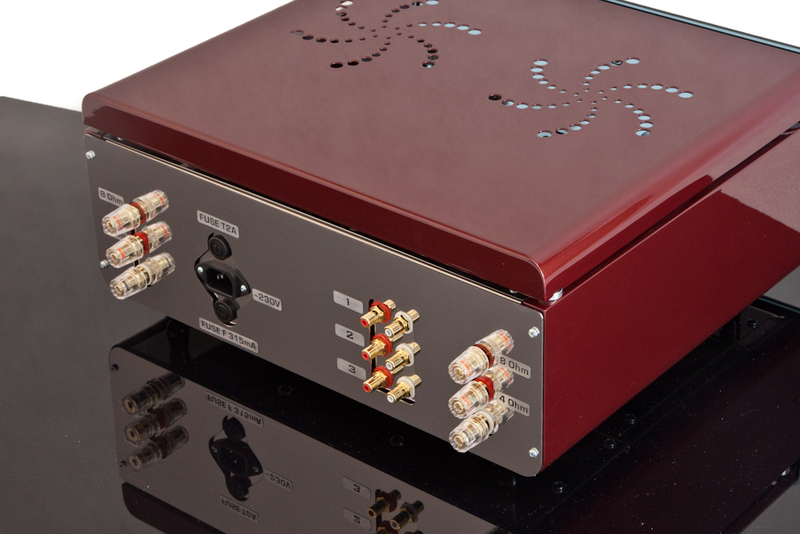 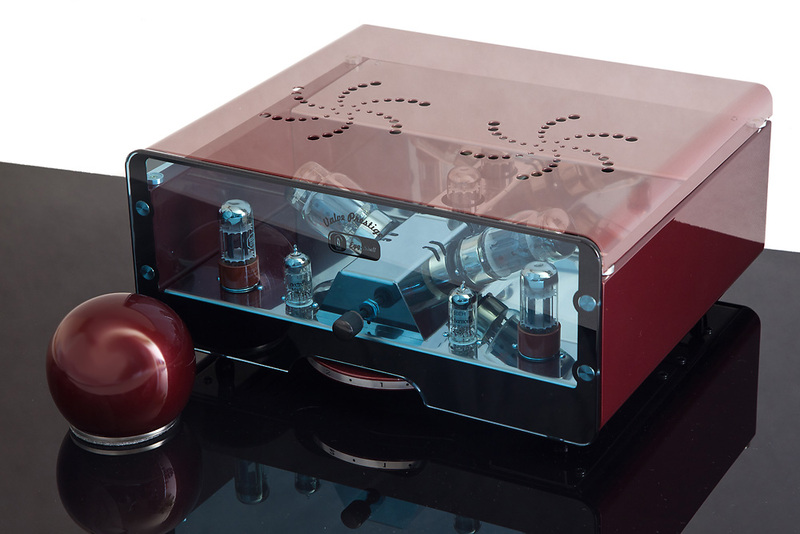 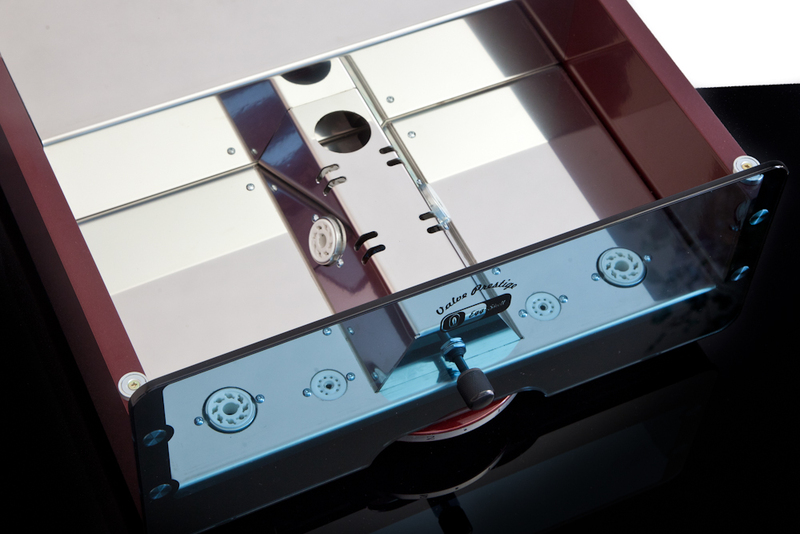 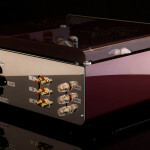 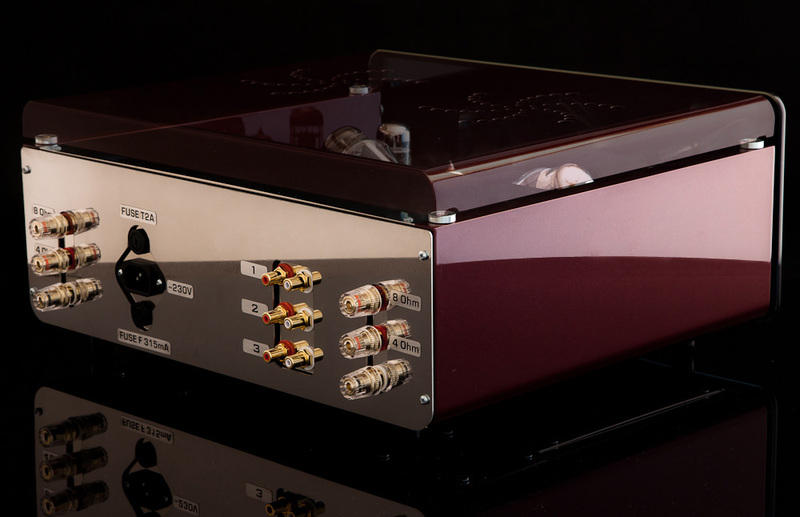 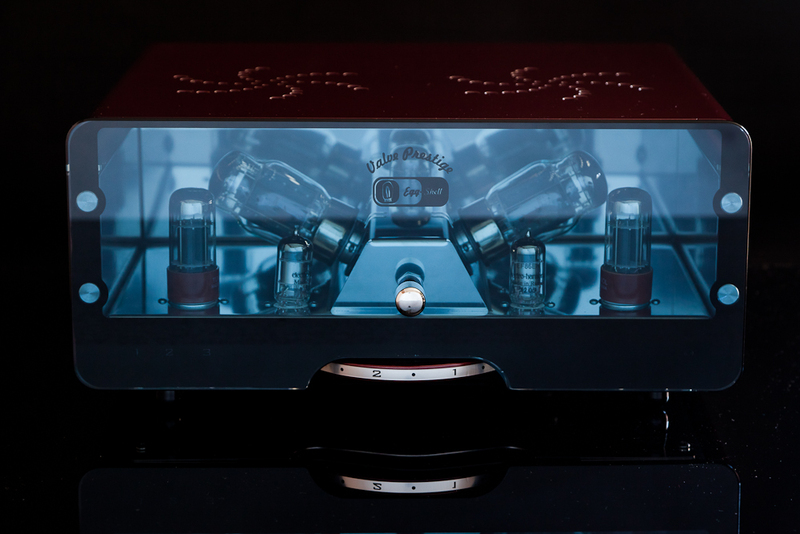 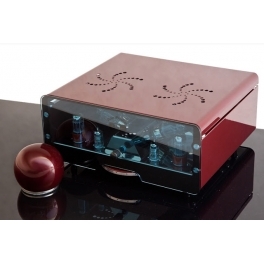 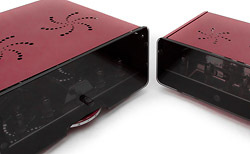 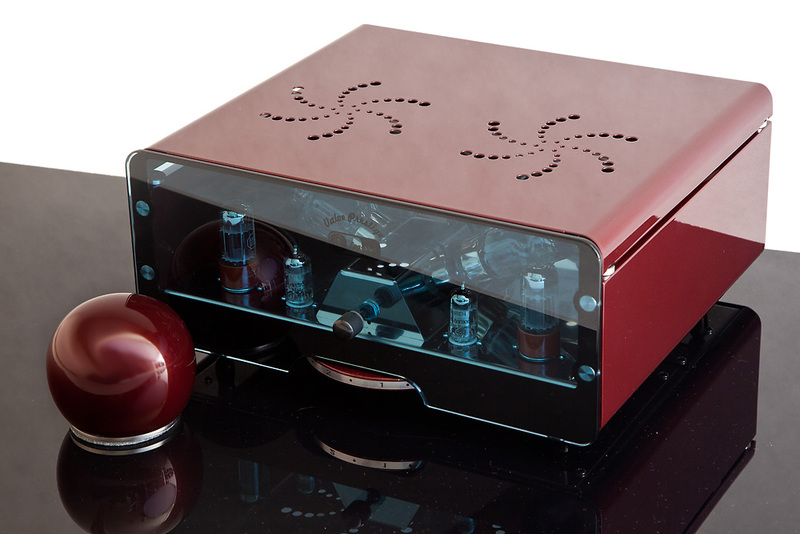 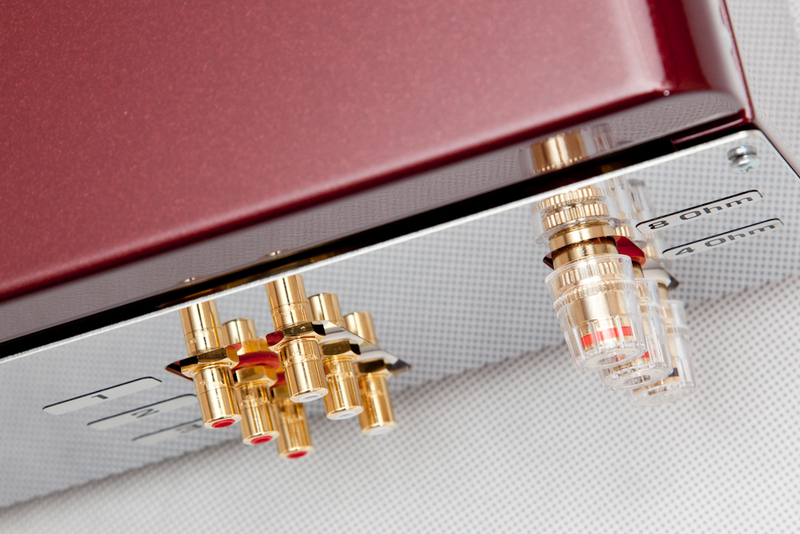 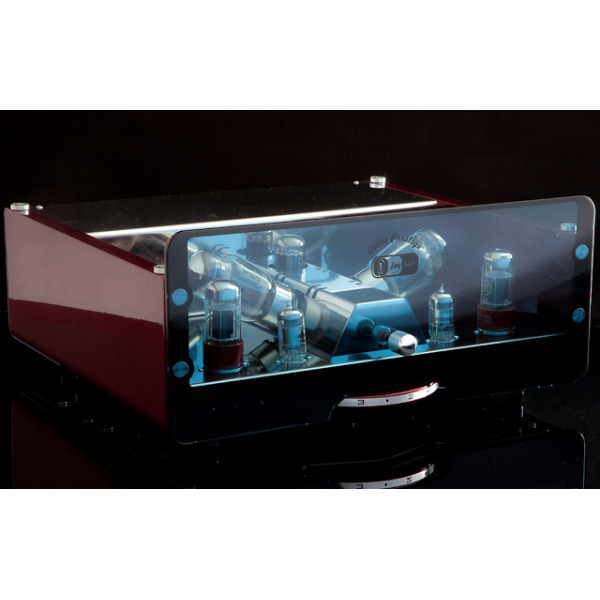 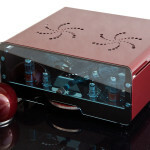 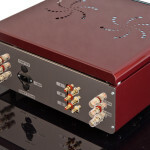 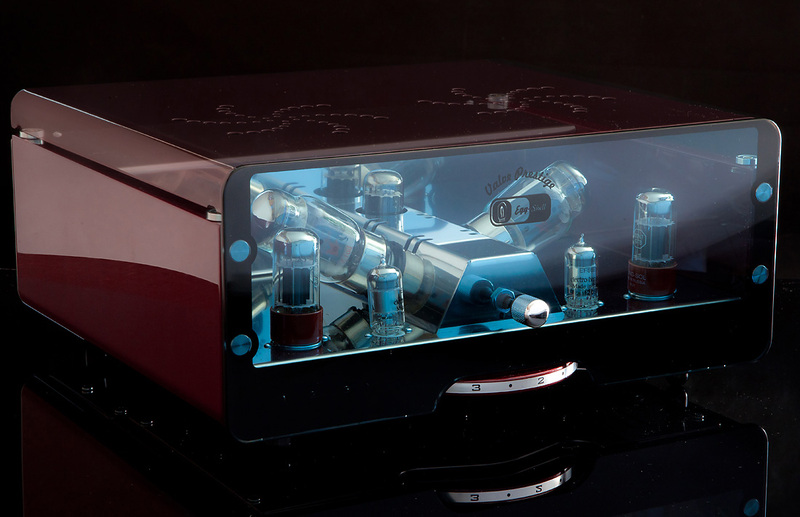 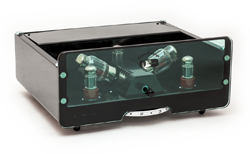 Integrated vacuum tube stereo amplifier with the power 12W per channel. 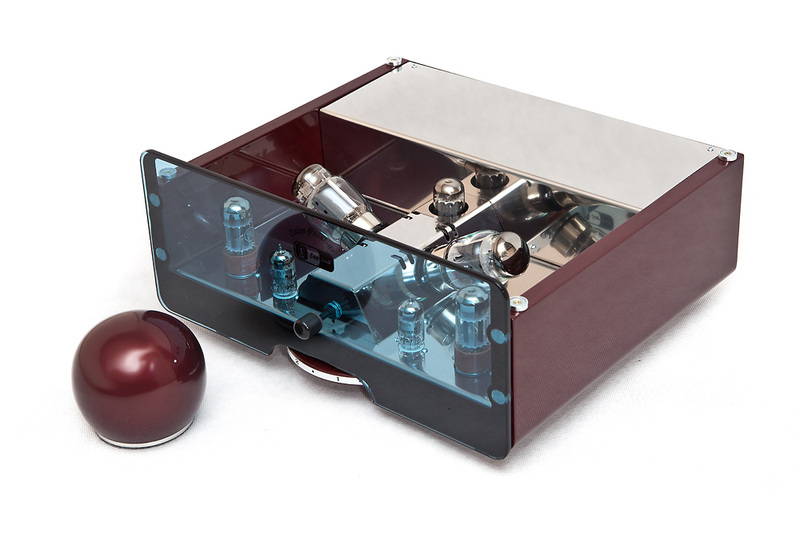 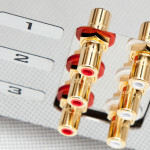 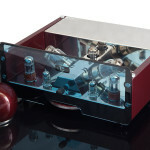 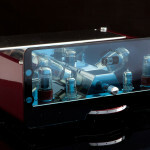 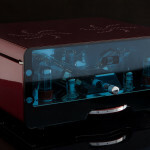 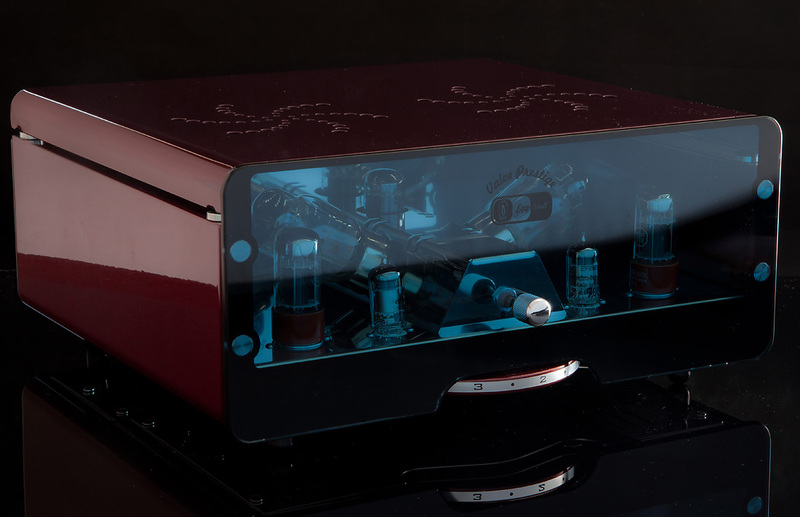 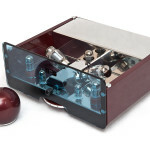 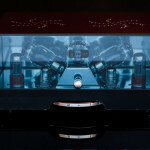 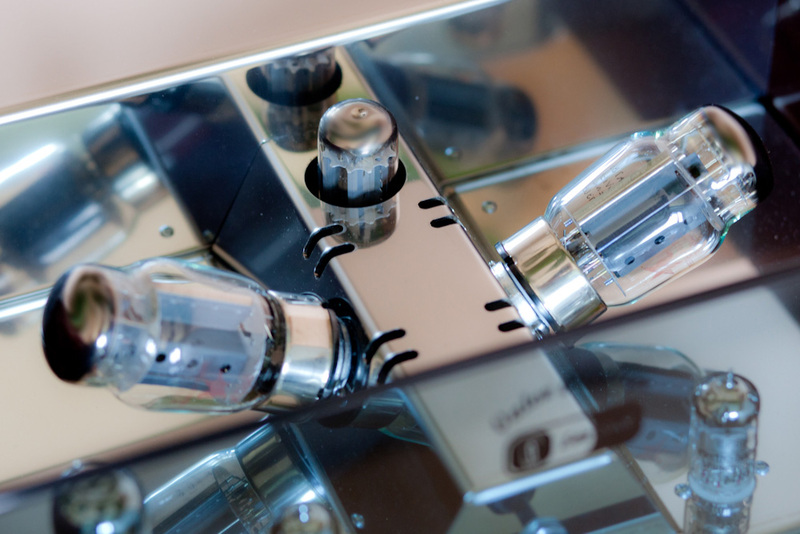 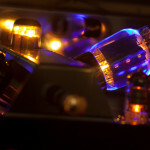 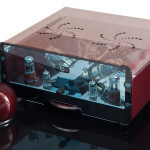 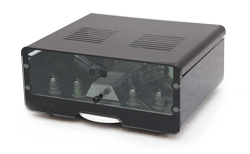 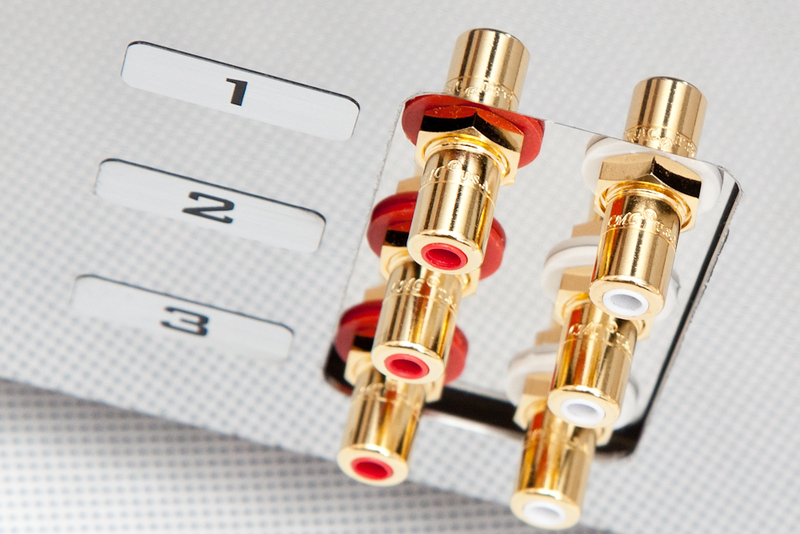 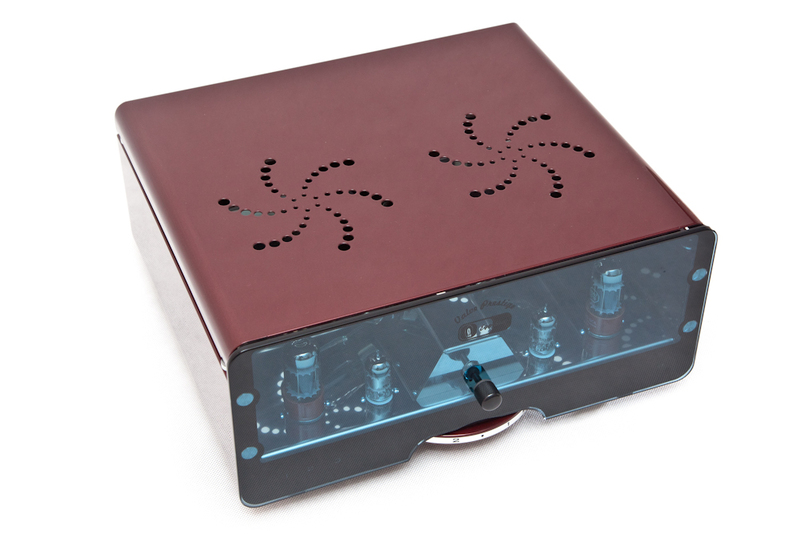 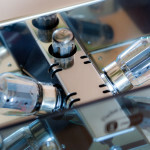 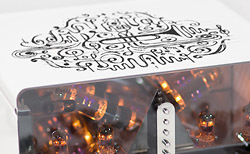 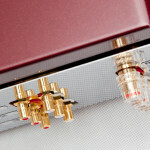 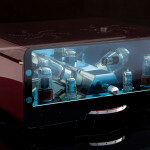 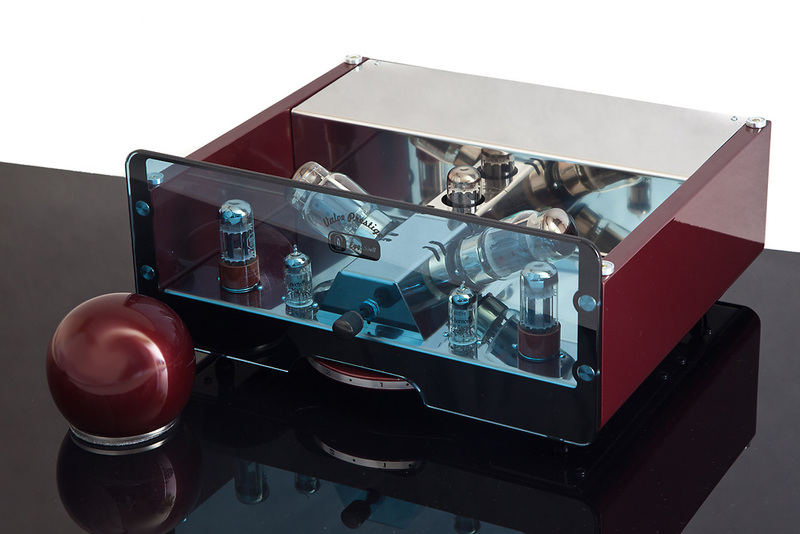 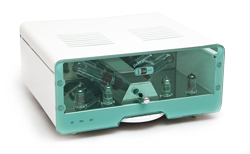 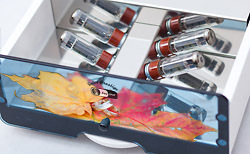 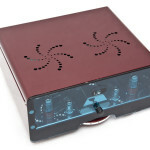 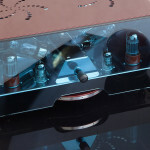 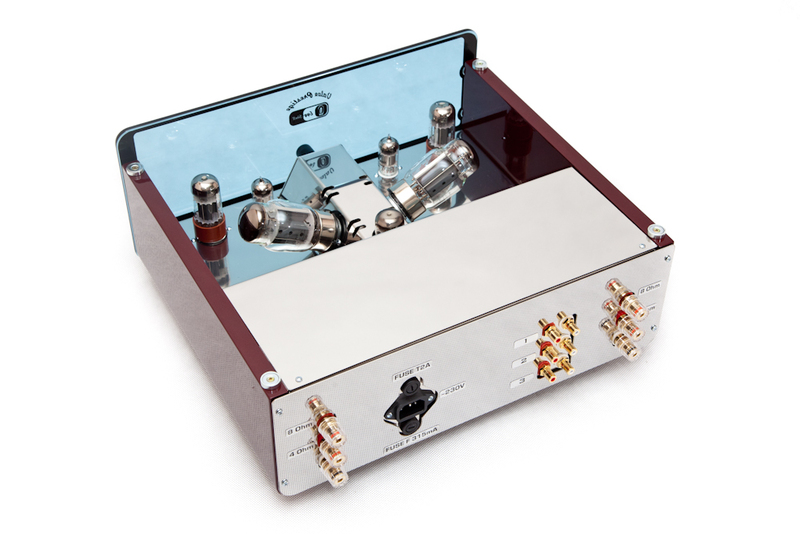 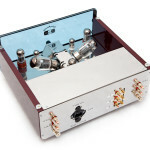 Single-Ended, A-Class, triode-type with power tubes KT88 and with tube power supply system. 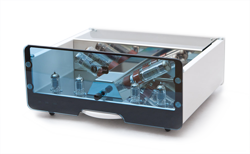 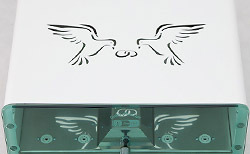 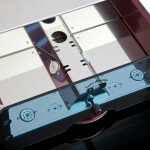 Direct successor of the 10WKT model.